Riviera Theatre is bringing back the ’70s with six classic films digitally restored on the silver screen. The Historic Riviera Theatre and Performing Arts Center in North Tonawanda has announced additions to its 2019 Throwback Thursday Film Series sponsored by M&T Bank. Riviera Theatre is bringing back the ’70s with six classic films digitally restored on the silver screen. These titles include the The Godfather starring Marlon Brando, Mel Brooks’ Western comedy Blazing Saddles, the original Sylvester Stallone classic Rocky, Saturday Night Fever starring John Travolta, National Lampoon’s Animal House, and Speilberg’s sci-fi classic, Close Encounters of the Third Kind. All movies will start at 7 p.m., with doors opening at 6:30 p.m.
Tickets will be priced at just $3 each. 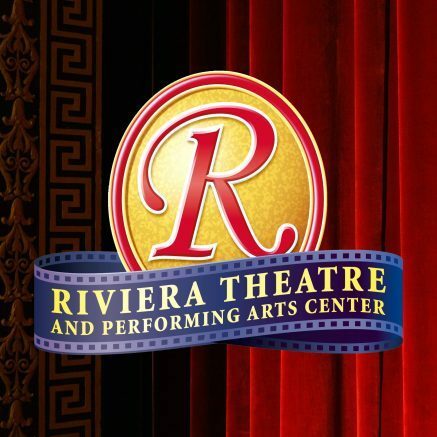 For more information, please visit www.RivieraTheatre.org. Be the first to comment on "Riviera Theatre lists movies in Throwback Thursday Series"